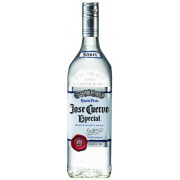 Made with Blue Agave, is clear, clean and colourless. Serve chilled for the ultimate smooth silver shot. 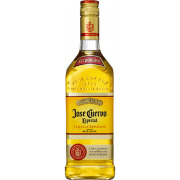 A blend of Reposado and younger Tequilas for smoothness and double distilled.